Dealers at four Las Vegas casinos have approved a new affiliation with the United Auto Workers (UAW) after parting ways from the Transportation Workers Union (TWU). On Sunday, table dealers at Bally’s, Harrah’s, Paris and The Wynn in Las Vegas approved joining the UAW to have the 84-year-old union represent them in labor negotiations. Within a week, Las Vegas dealers at Caesars are also expected to vote, according to a UAW statement. The dealers — estimated to total over 1,000 at the four properties — had been affiliated with the TWU until earlier this year. 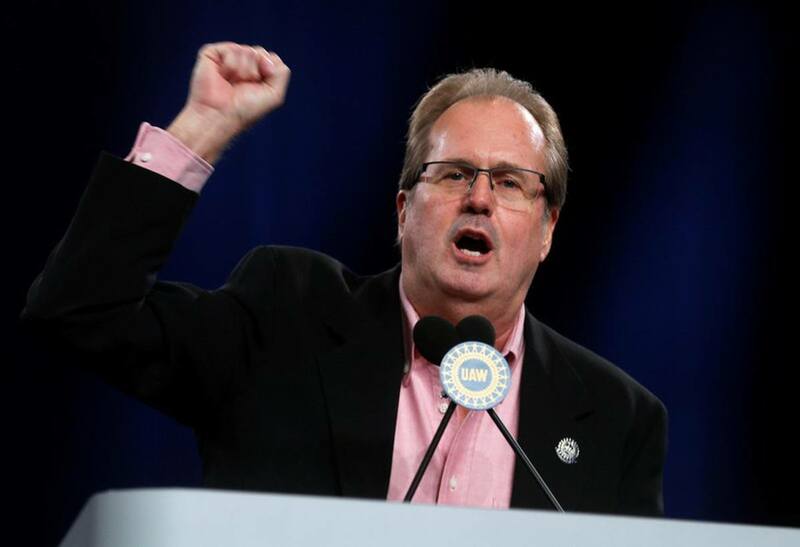 The UAW says it now has over 8,000 members in casinos nationwide. “We expect another successful vote from Caesars’ workers next week,” union President Gary Jones predicted in a statement. A spokesman declined to offer details on the vote or the number of new members. Caesars Entertainment also chose not to offer comment on the vote. One key issue for casino workers is the move to replace some employees with technology. Earlier this month, MGM Resorts announced it was considering reducing some jobs at its Las Vegas Strip properties that could be automated. 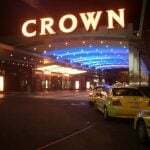 For example, the casino operator might replace back-of-house bartenders with beverage stations that automatically pour and mix drinks. Back of house — or non-customer facing — refers to bartenders who prepare drinks for servers and do not directly interact with guests. MGM is also considering equipping cocktail waitstaff with technology that allows patrons to pay at the table instead of going to a human cashier. In January, MGM Resorts released its “2020 Plan” to reduce its workforce by 2,100 positions over the next year. Another concern in recent negotiations relates to security precautions to protect workers, particularly in the wake of the mass shooting on Oct. 1, 2017 that killed 58 and left several hundreds of concert goers wounded. As far as what to expect from the UAW in the casino sector, the union is no stranger to controversy. 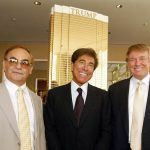 In 2012, then-Appeals Court Judge Brett Kavanaugh — who has since been placed on the Supreme Court — sided with Trump Entertainment Resorts’ effort to block unionization at the now defunct Trump Plaza Hotel and Casino in Atlantic City, New Jersey. Last May, another union, Unite Here, through its Culinary Workers Union Local 226 and Bartenders Union Local 165 — which represent hotel and casino workers — authorized a citywide strike in Las Vegas. 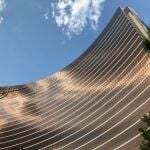 But a settlement was reached in June averting the work stoppage at 34 city casinos, after negotiations with MGM Resorts and Caesars Entertainment reached an accord. The culinary union voted for a strike in 2002, but later agreed to a settlement before walking off the job. In 1984, a strike by casino workers in Las Vegas lasted 67 days and resulted in tens of millions of dollars of lost revenue.